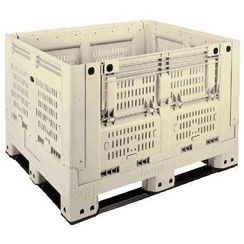 Our selection of agricultural containers including seed boxes and vegetable boxes are designed to meet the rugged demands of growers, packers, processors and retailers. 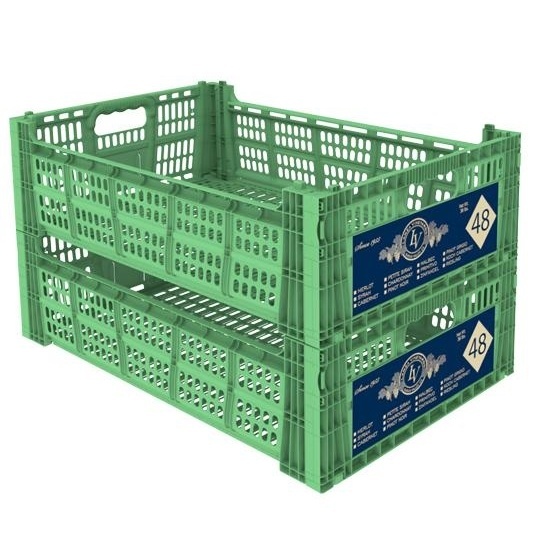 We proudly offer industry standard Macro Plastic MacroBins, as well as high quality standard bulk boxes and totes in all common footprints. 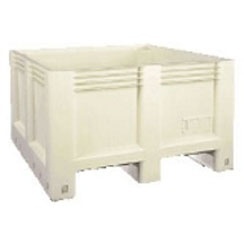 We are also offer custom containers to meet specific requirements. 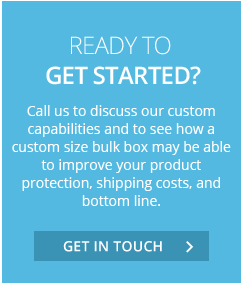 Let our experts design a system around your needs ensuring "The Right Fit the First Time." Nonporous plastic design is easy to sanitize, keeps your product safe from dehydration and water absorption, and has ventilation slots to keep products cool. Designed to increase efficiency and reduce waste. MacroBins provide superior sanitation and ventilation and weigh up to 40% less than wood bins." The best of both worlds: plastic and wood. 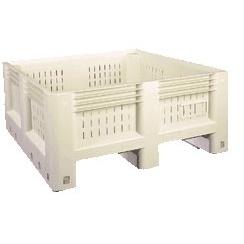 These agricultural boxes meet a broad range of applications in any industrial setting. 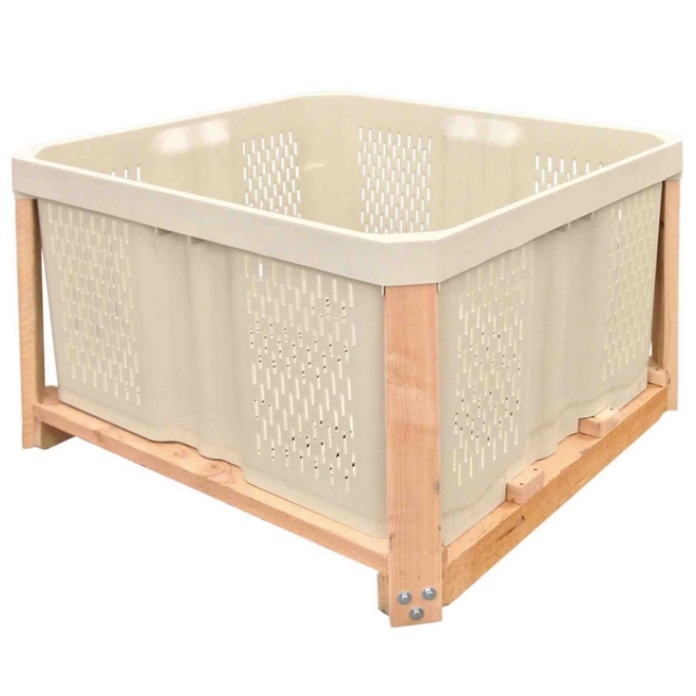 Extremely durable with adjustable height and lightweight construction that reduces shipping costs. The FDA approved materials are certified safe with food products. Small, handheld totes for the agricultural industry. These are lightweight and manageable, but still durable.